You’ve probably seen it in the headlines or scrolling through your Facebook feed by now: STD and STI rates are on the rise. 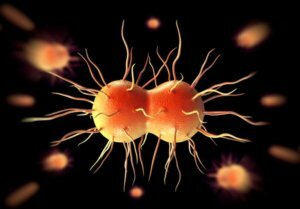 In certain parts of the country, like the Ohio Valley, rates of chlamydia have risen 200% and gonorrhea 1000% from 2011 to 2017. 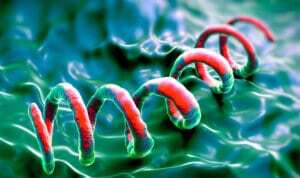 In Arizona, STDs are climbing at such an alarming rate that the Department of Health has issued a syphilis outbreak warning. While startling headlines catch the attention and stir anxiety of many, what is often not included in these articles are the puzzling reports that funding for prevention and education of STDs are consistently cut. While STD rates reached an all-time high in 2017, federal funding has been slowly dwindling away since 2003, especially in regions that need it the most. Matt Prior, the spokesperson for the National Coalition of STD Directors, reports that STDs have become a public health epidemic, and that cutting federal funding further perpetuates the problem of high STD rates. Without proper education and prevention strategies, the STD epidemic will only continue… or get worse.